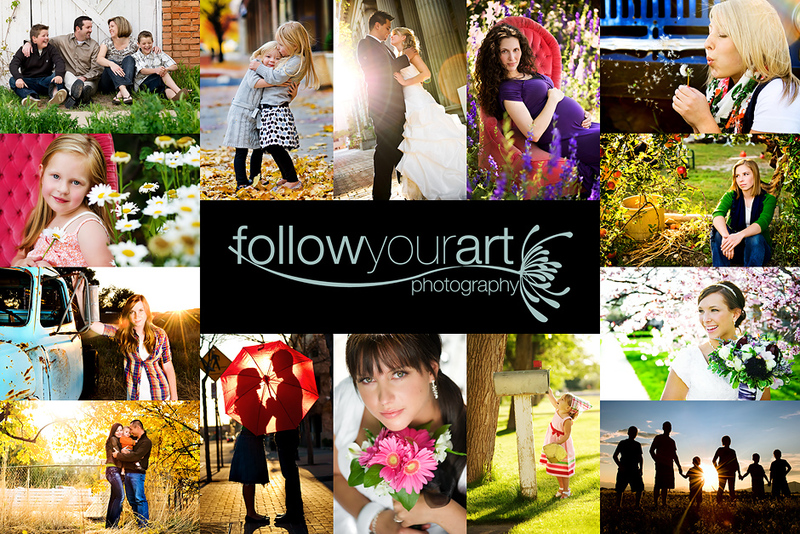 Follow Your Art Photography, Utah Baby, Child, Senior, Family Photography, photographer: Summer sessions are filling up fast! Summer sessions are filling up fast! Just wanted to post and say that my summer sessions are filling up very quickly. I only have one date available for June. July and August are also quickly filling up. Please email me tiffany@followyourartphotography.com for pricing info and date availability.